From one off projects to full scale assemblies, ISM Manufacturing offers a high quality product, excellent customer service and competitive pricing to our valued clients. 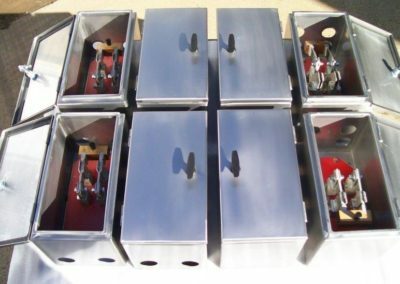 ISM Manufacturing supply manufactured steel components for a wide range of customers in the mining, rail, road transport, energy, agricultural and construction industries. ISM Manufacturing are specialists in all types of metals including mild steel, stainless steel and aluminium. 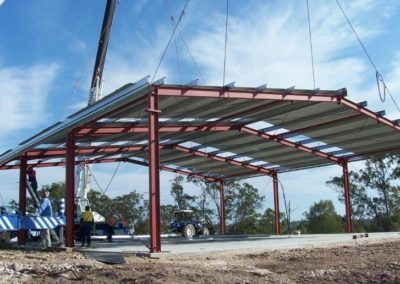 From our workshop, located in Maryborough, we are able to provide the services of cutting, bending/rolling, machining, fabricating, external coatings and third party testing. 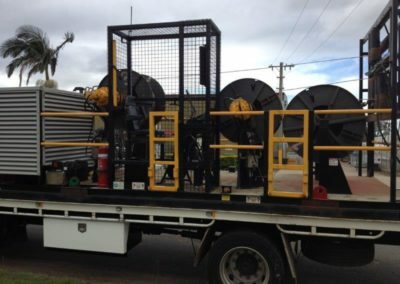 We also have the capability to carry out installations and repairs onsite across Queensland. The qualified and experienced team at ISM Manufacturing is dedicated to providing high quality products, meeting customer requirements and exceeding customer expectations. ISM Manufacturing offers a wide range of cutting services to our clients, producing premium results with every cut. 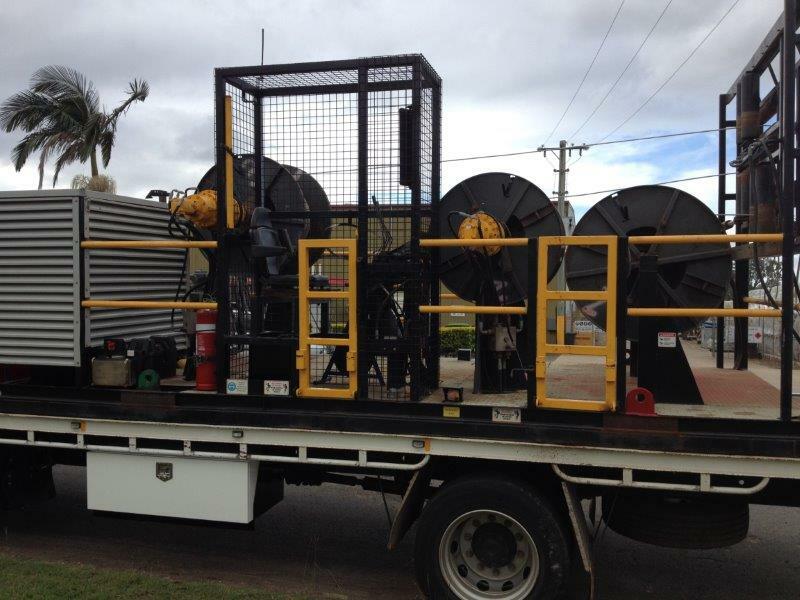 Our experienced operators are dedicated to ensuring customer requirements are met first time, every time. ISM Manufacturing is capable of providing precision machined components to within 0.01mm. 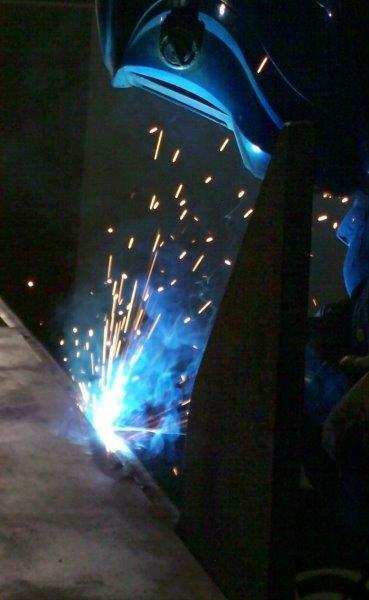 ISM Manufacturing are specialists in mild steel, stainless steel and aluminium welding and fabrication. 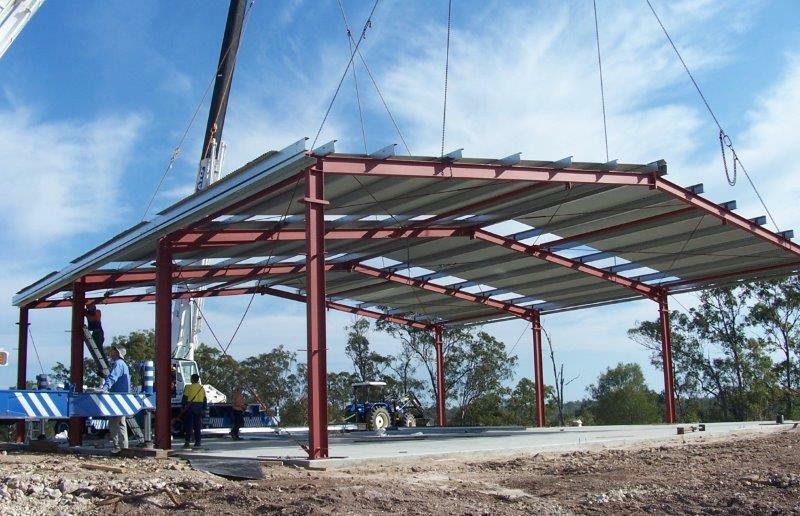 ISM Manufacturing offers a range of other services to meet the requirements of our customers.